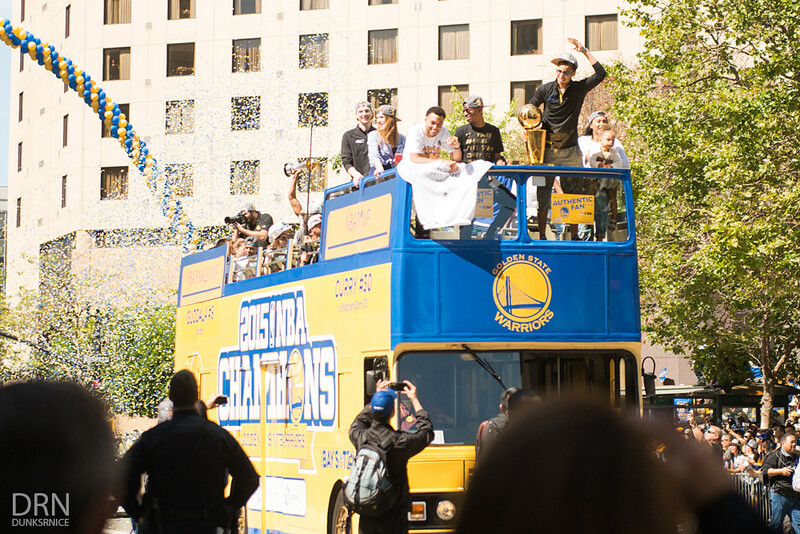 For the first time in 40 years, the Golden State Warriors has won the NBA championship against the Cleveland Cavaliers after playing six games. 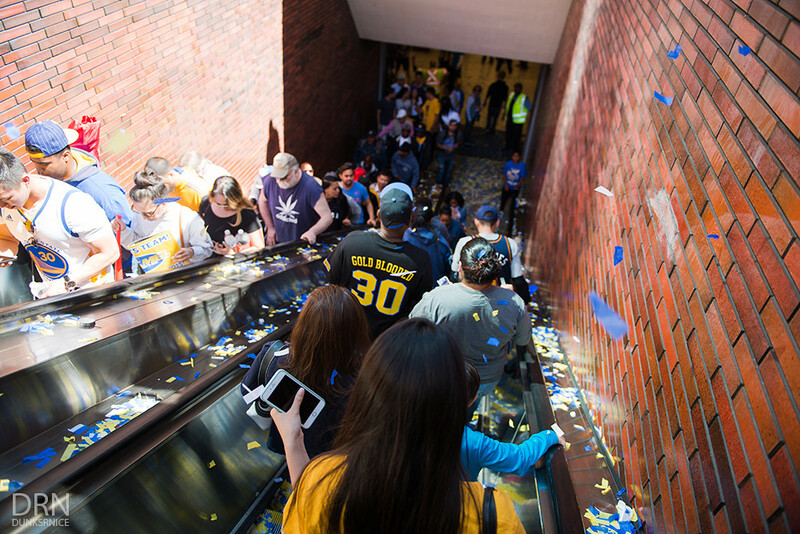 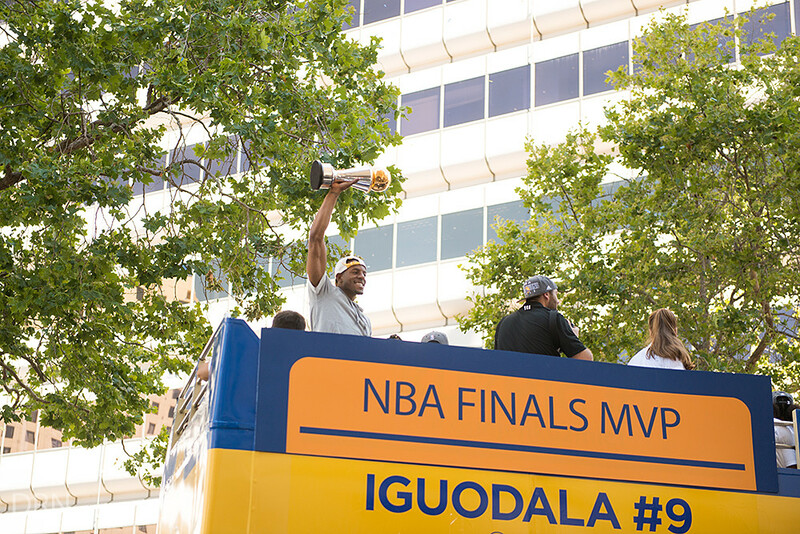 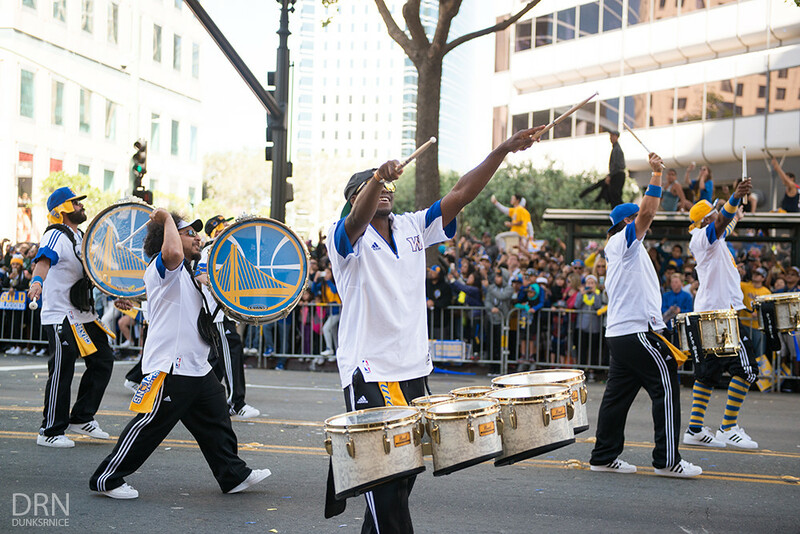 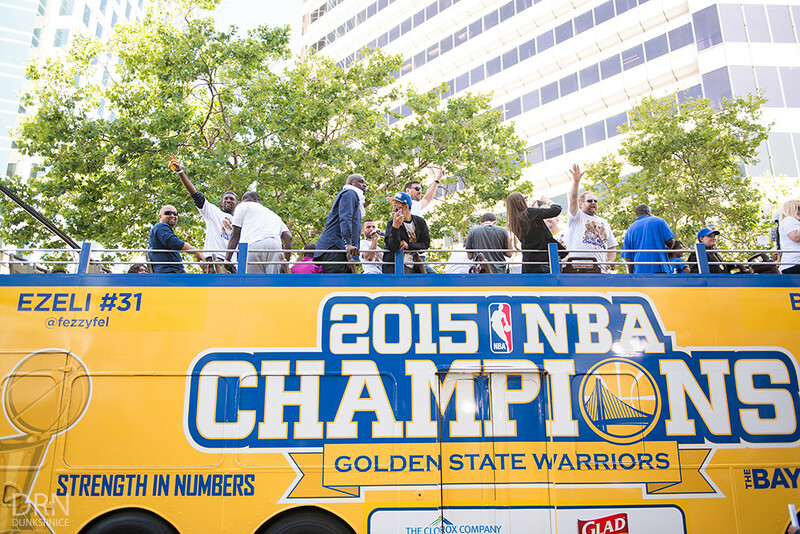 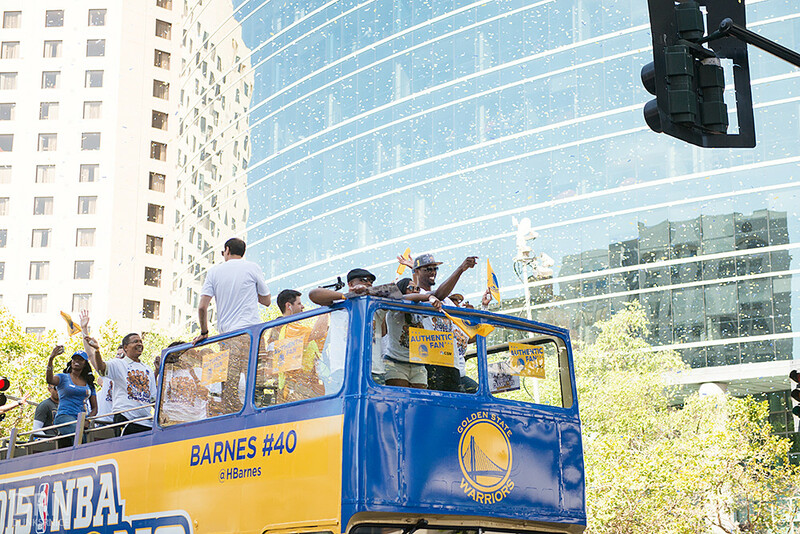 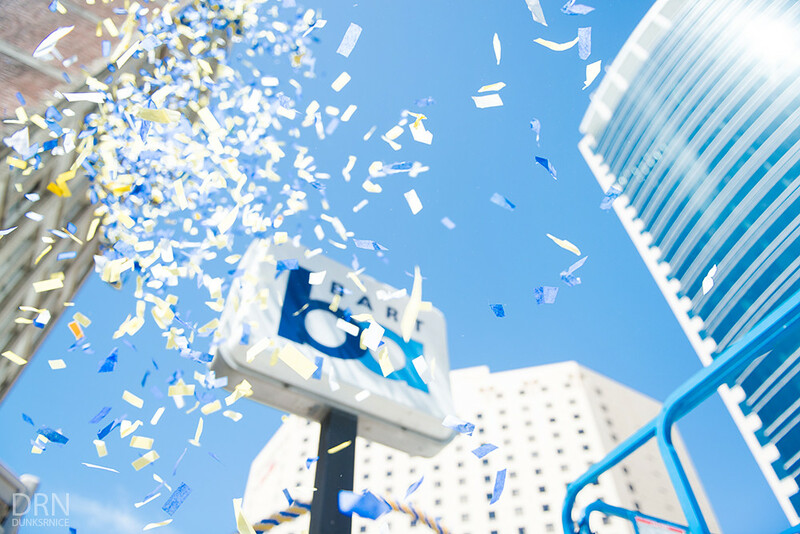 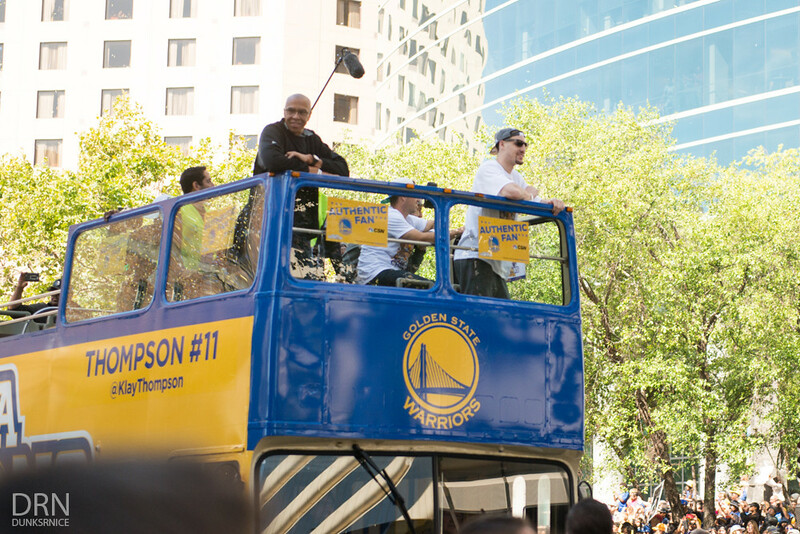 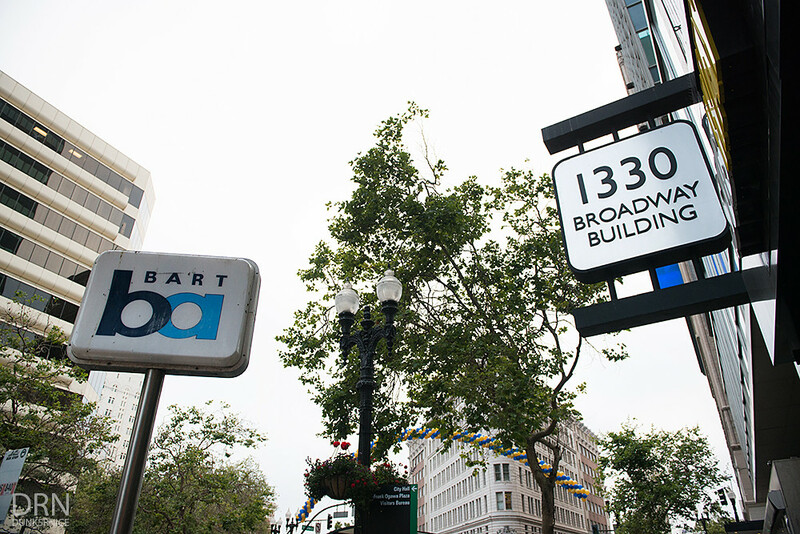 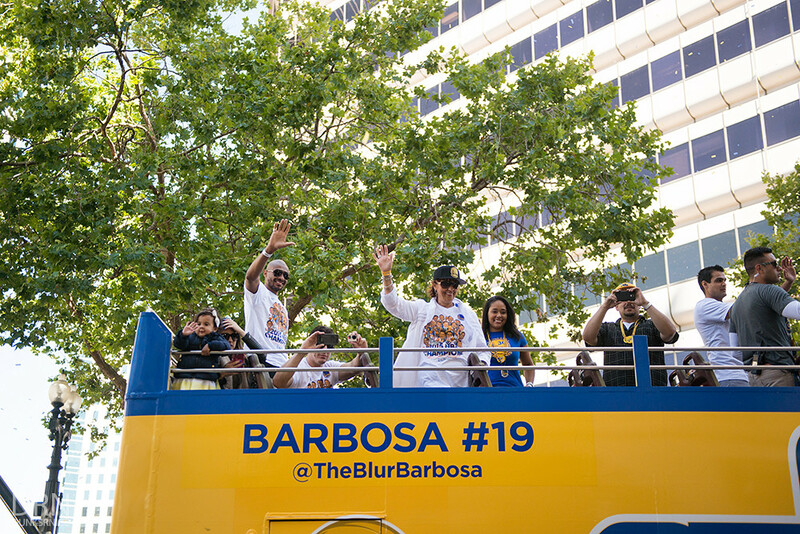 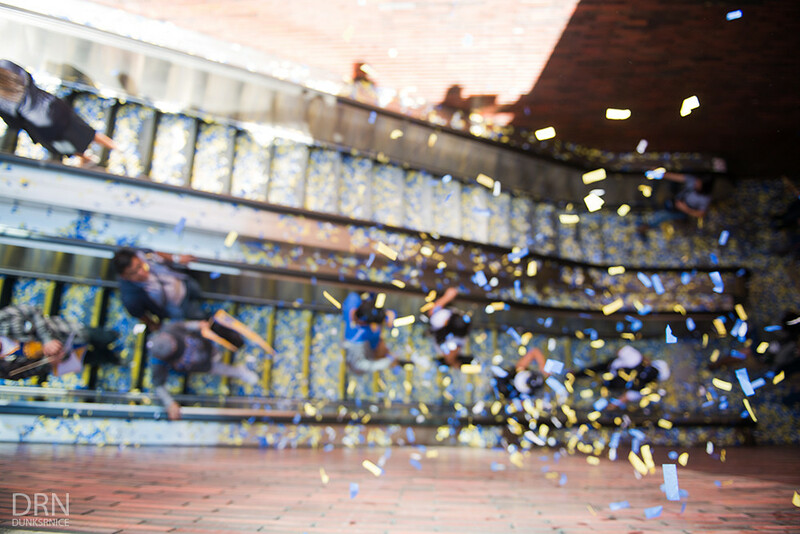 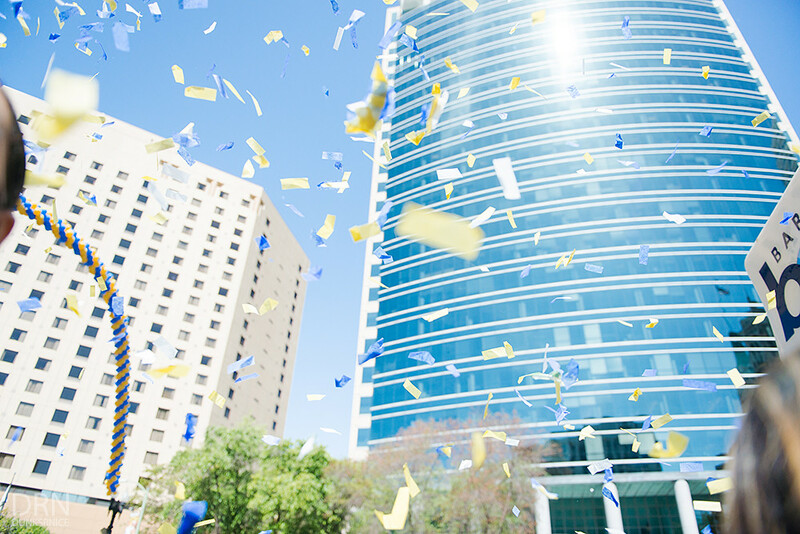 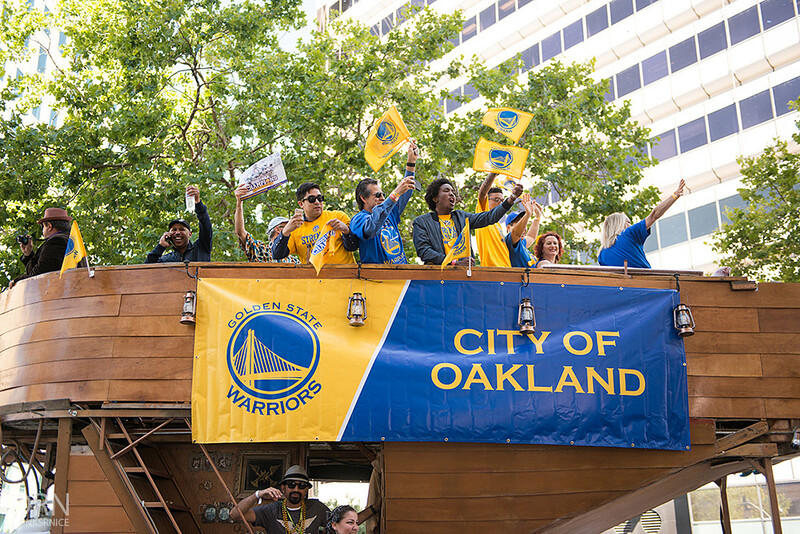 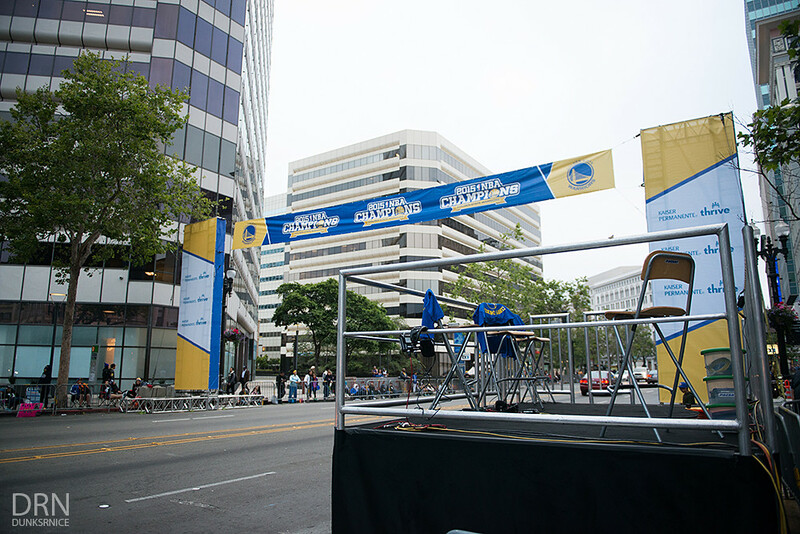 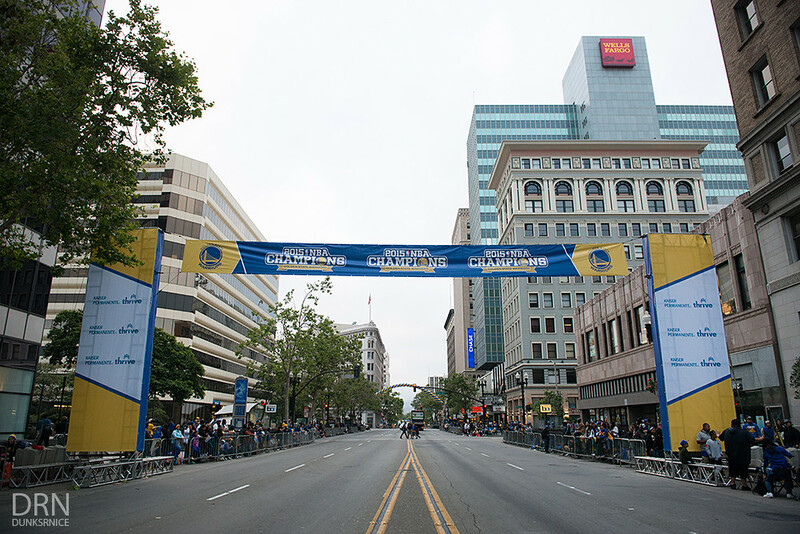 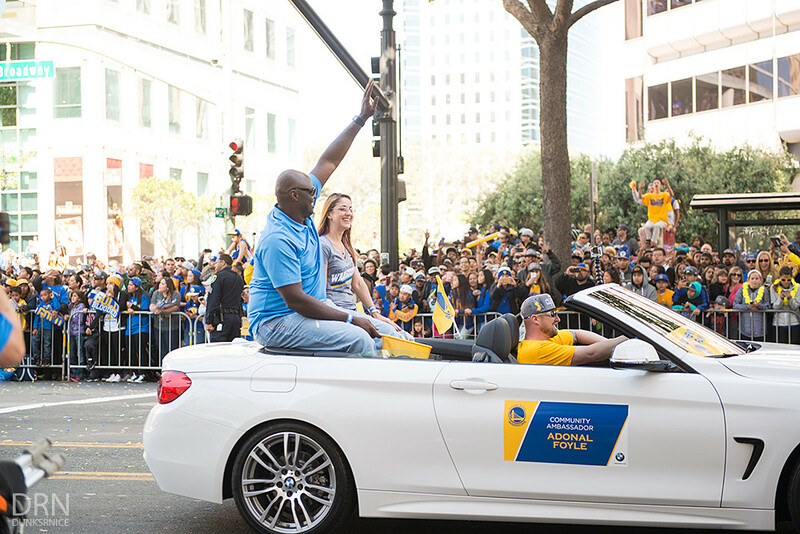 When the Warriors won, it was announced that the Warriors will be having a celebration parade in the home town of Oakland, CA. 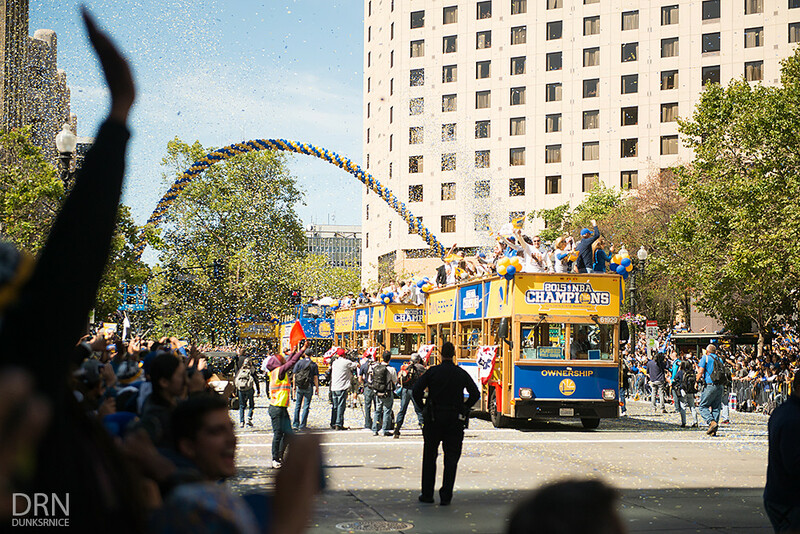 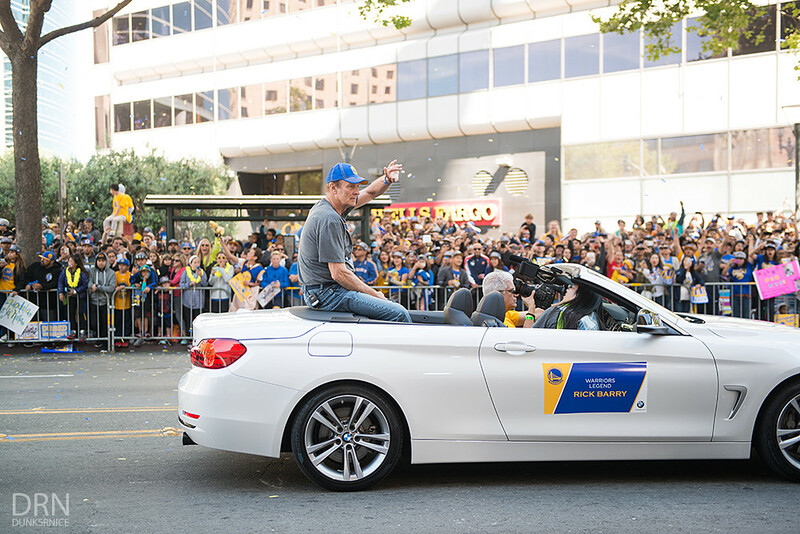 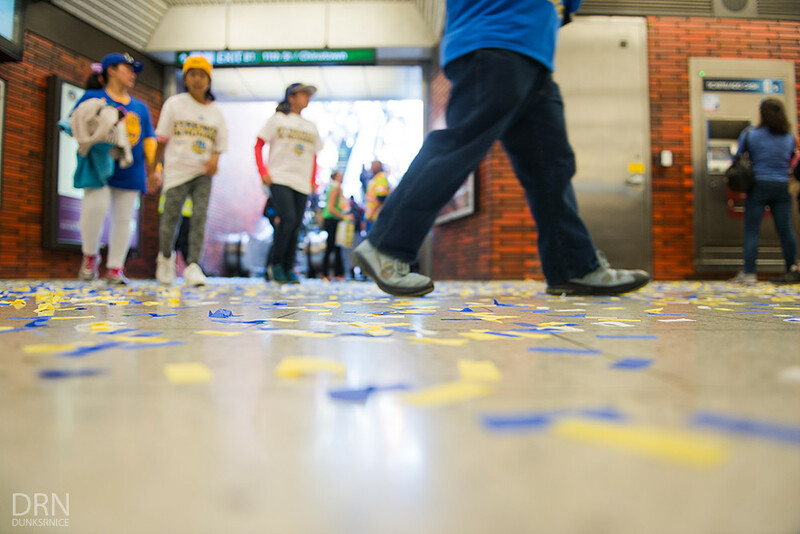 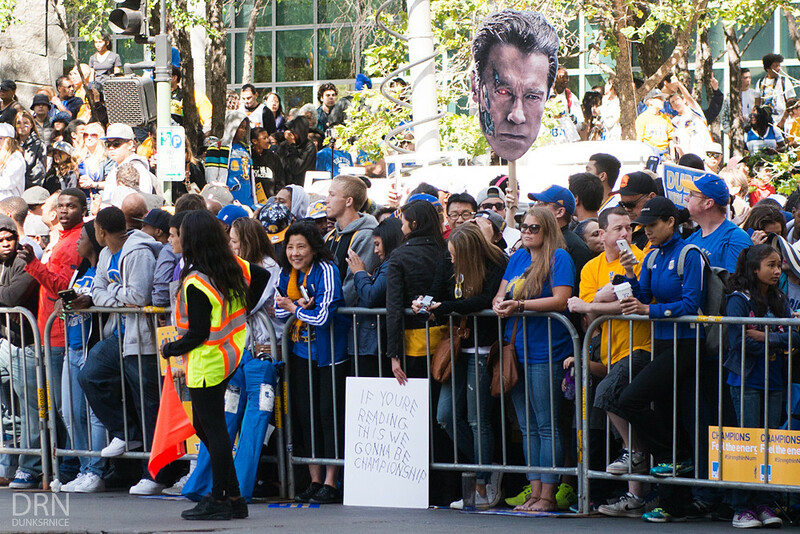 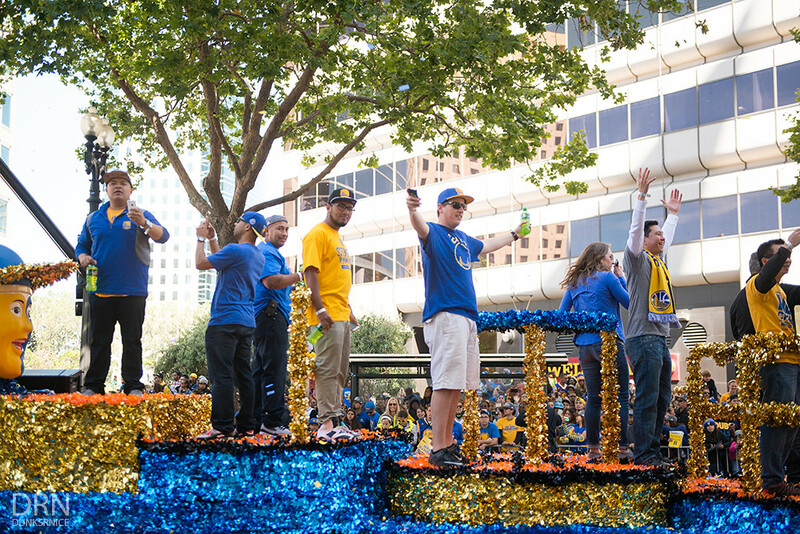 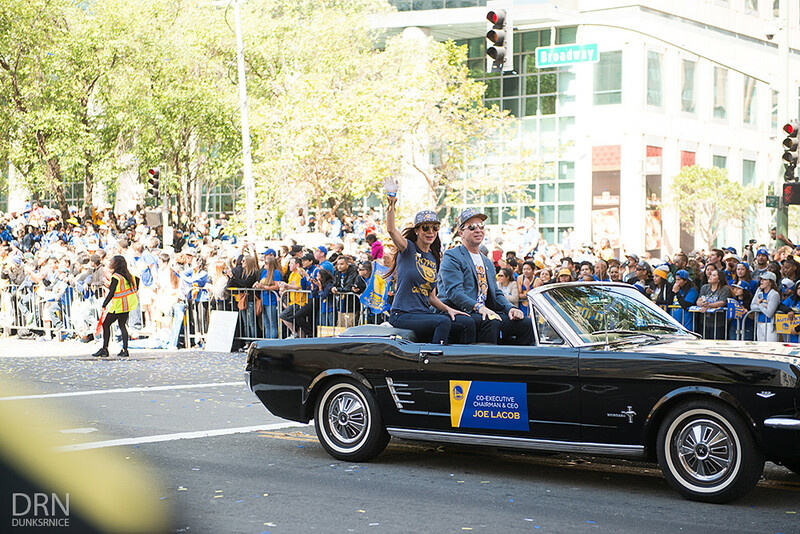 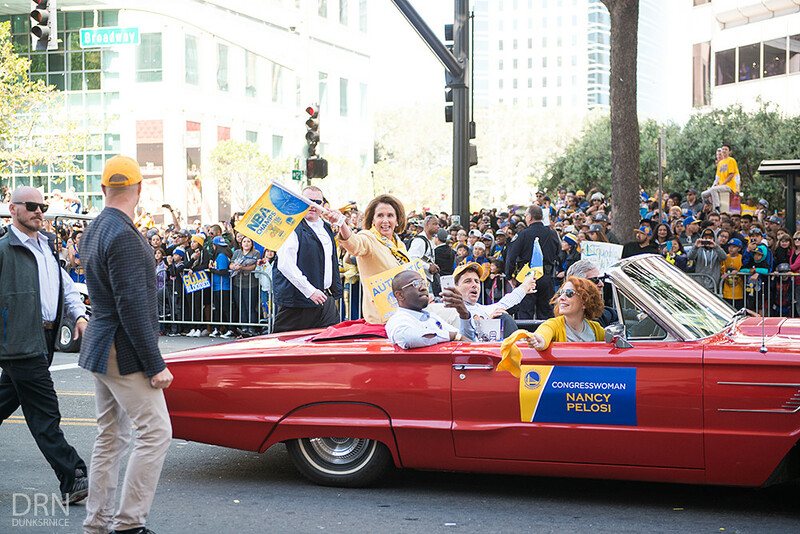 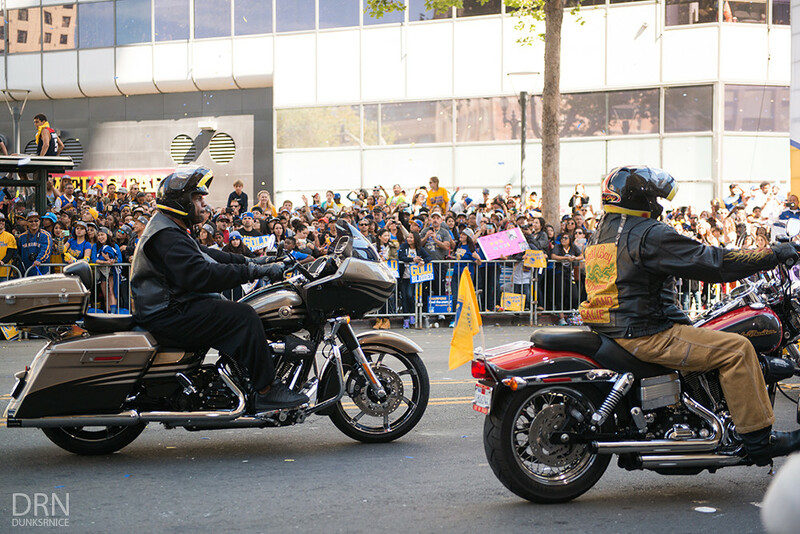 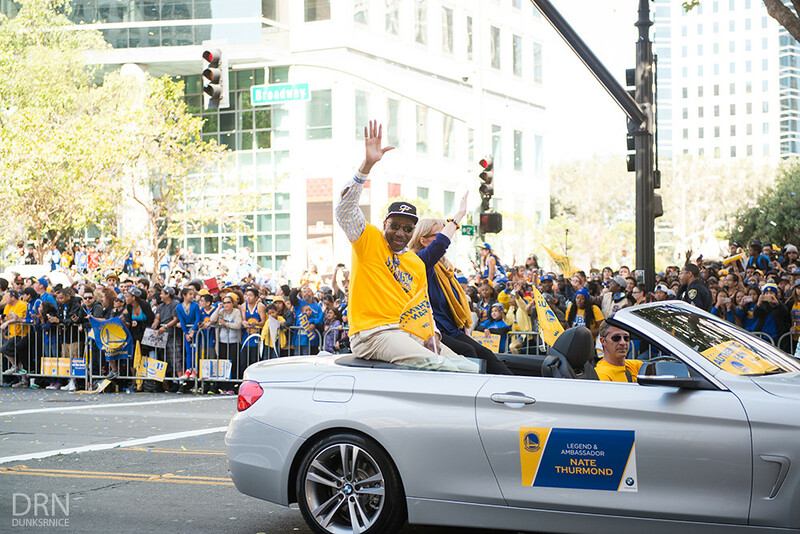 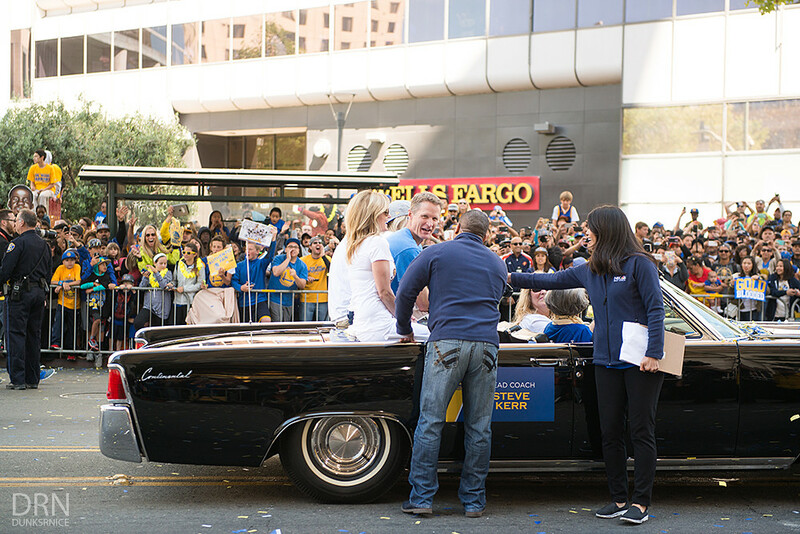 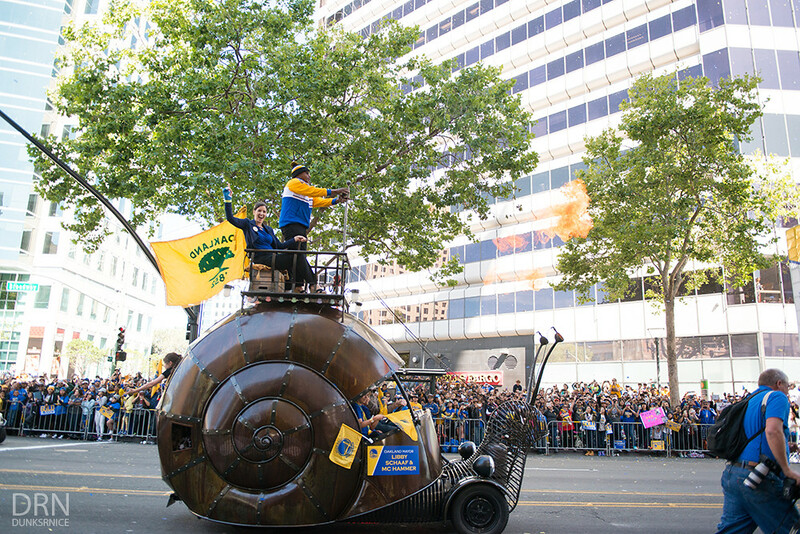 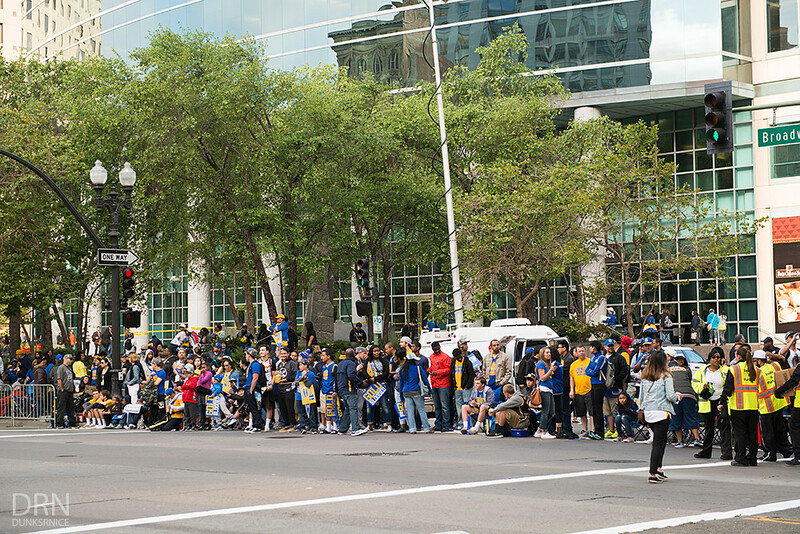 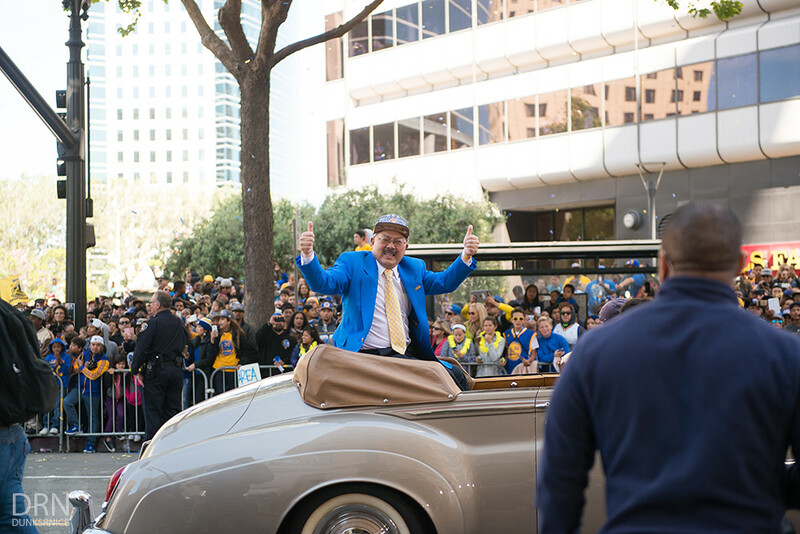 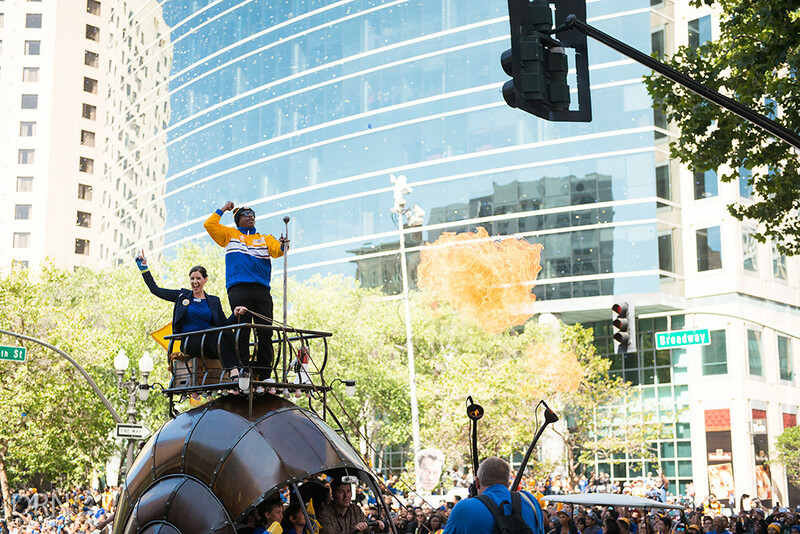 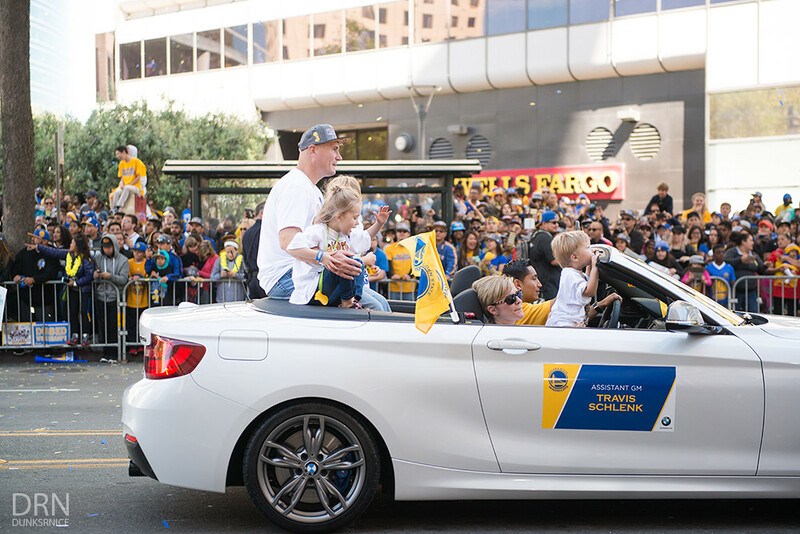 Without of a doubt, it would be one of the largest parades in the Bay Area history next to the San Francisco Giants Parade in 2010. 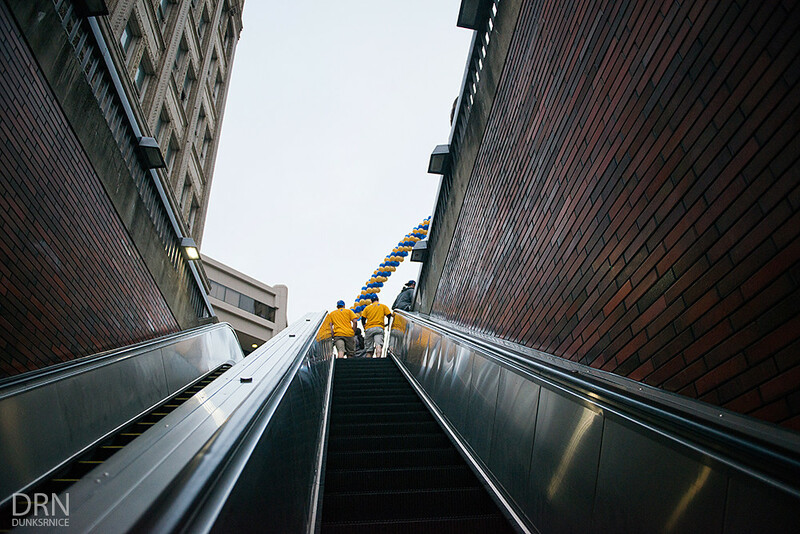 I left my house at five in the morning to Bart. 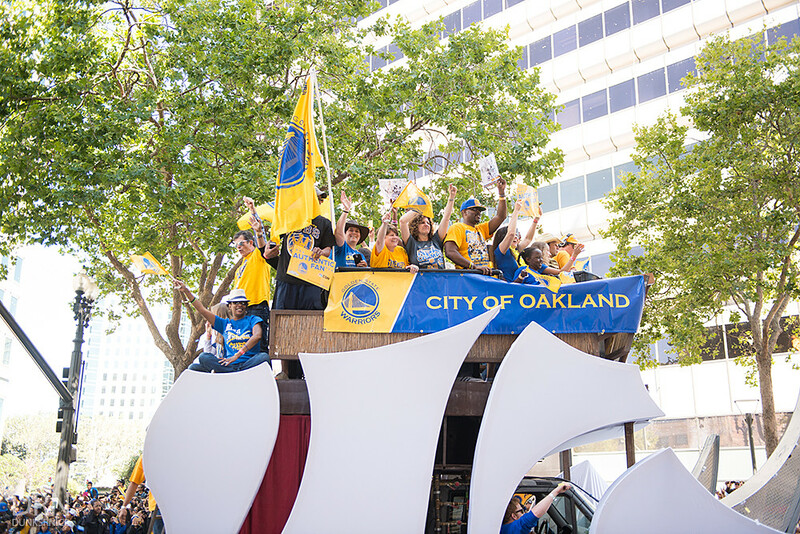 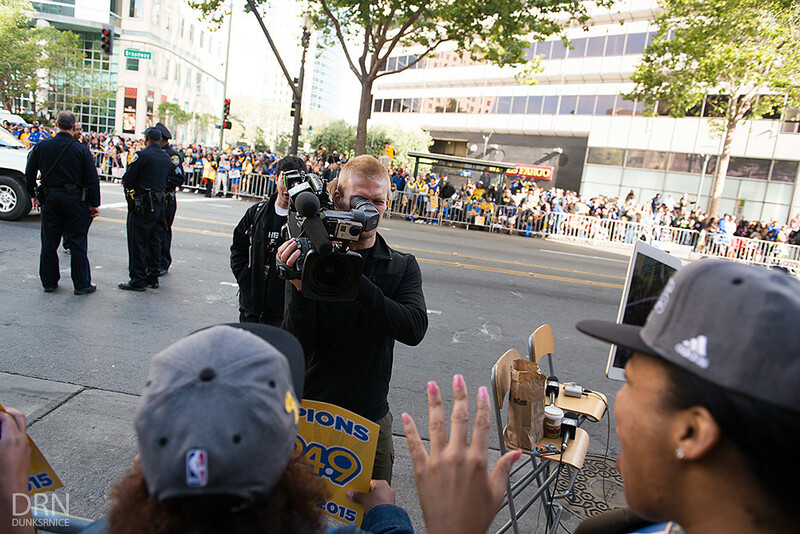 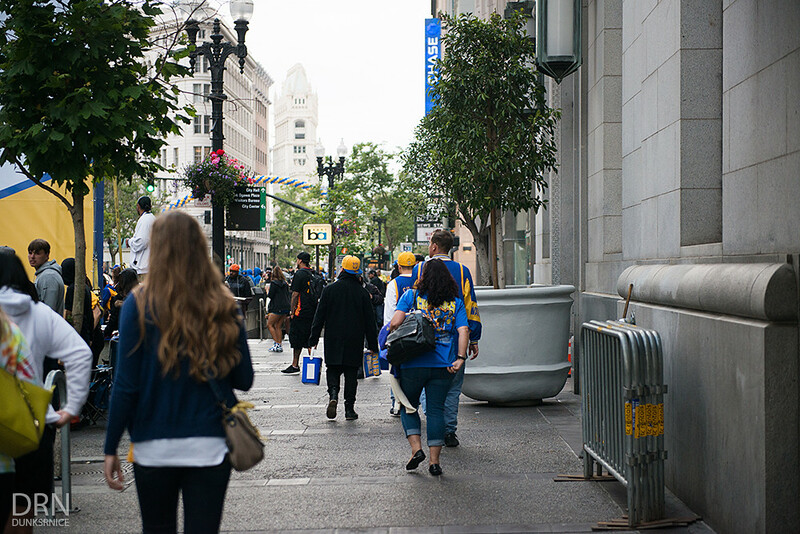 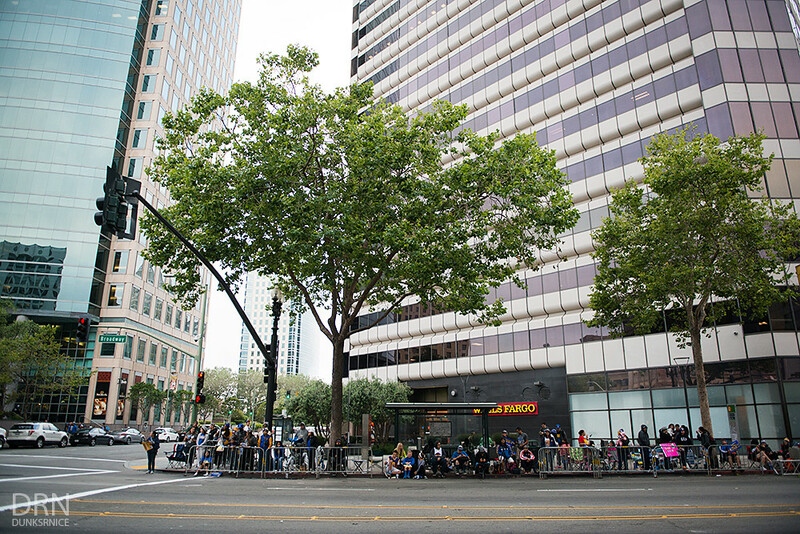 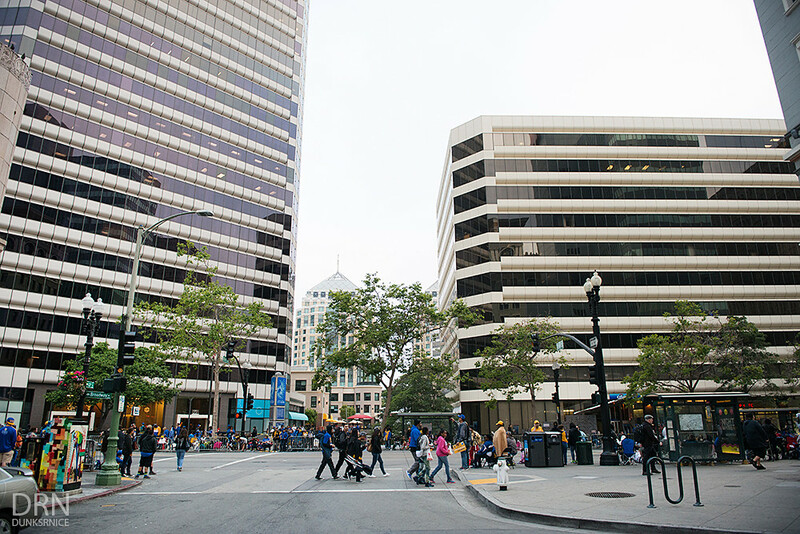 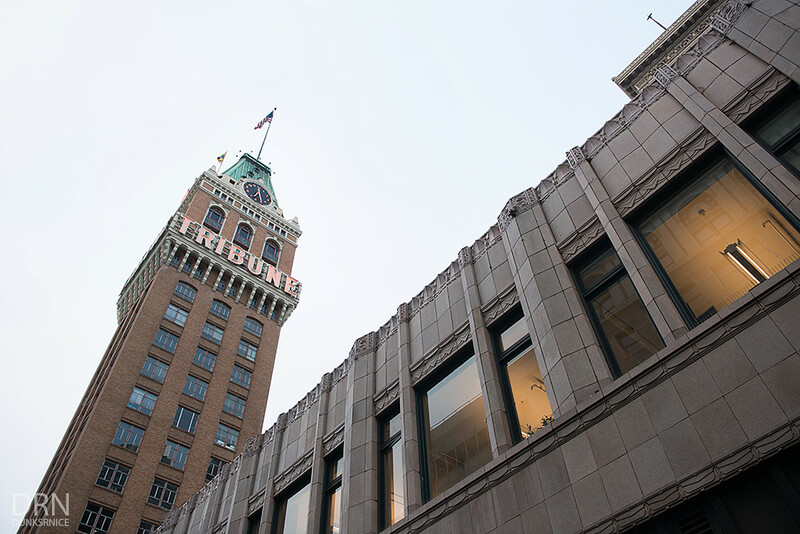 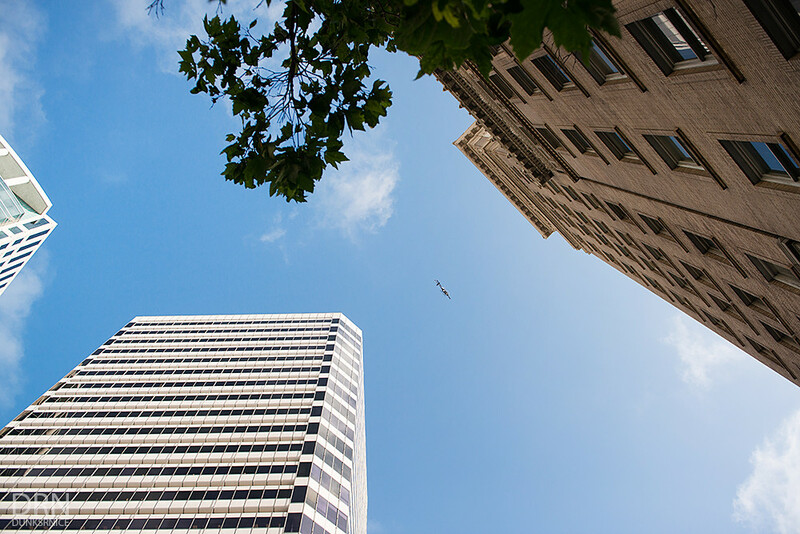 After arriving at 12th Street in Oakland around six in the morning, the streets were getting filled and more crowded as the clock got closer towards the beginning of the parade.The weather was sunny along with a light breeze so it was the perfect weather. 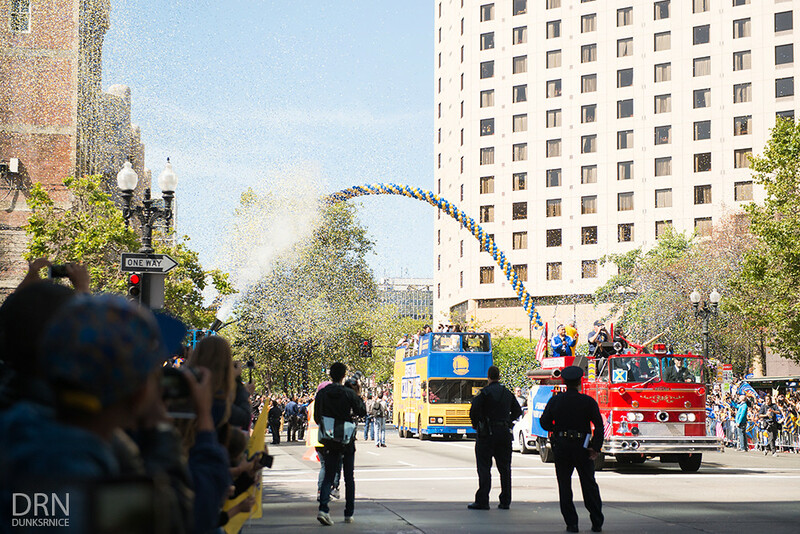 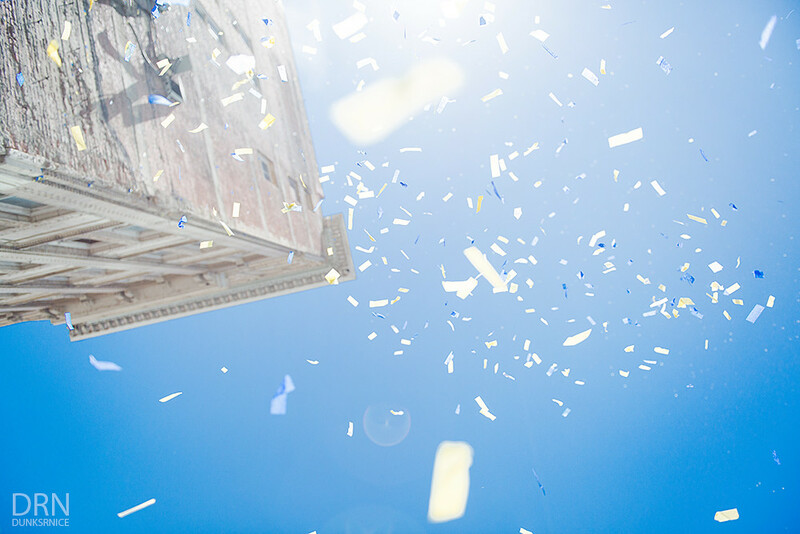 When the clock struck ten-o-clock, the parade started on time without any hesitation. 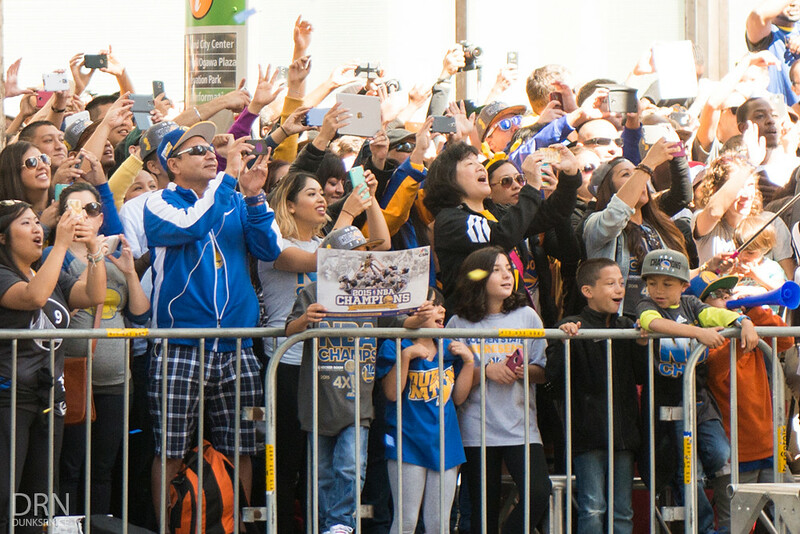 The crowd was dynamic and has been waiting for this moment for a very long time. 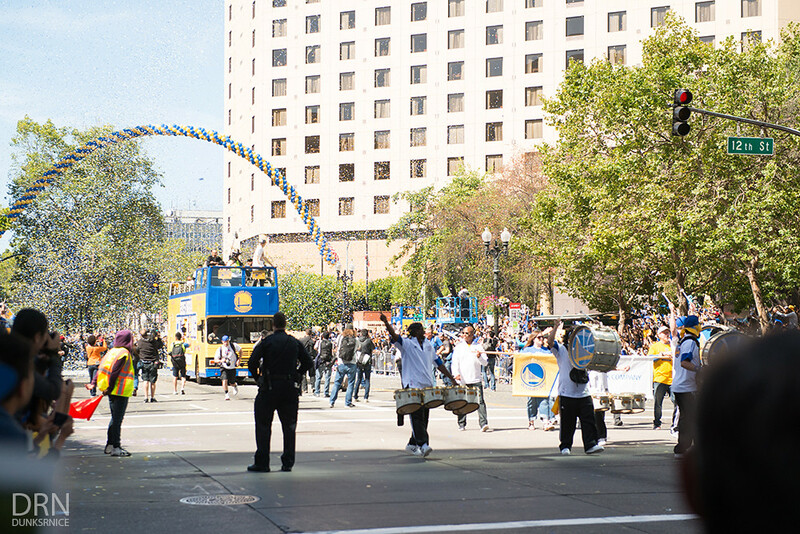 The parade was amazing and went by quick. 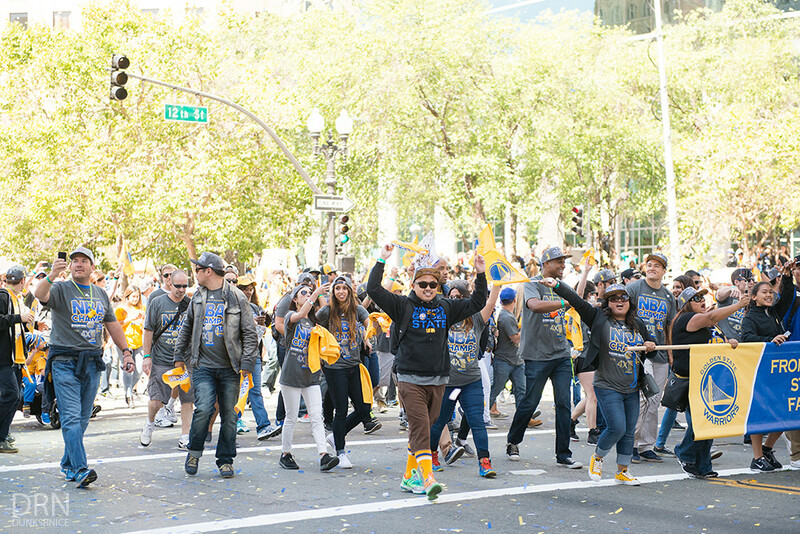 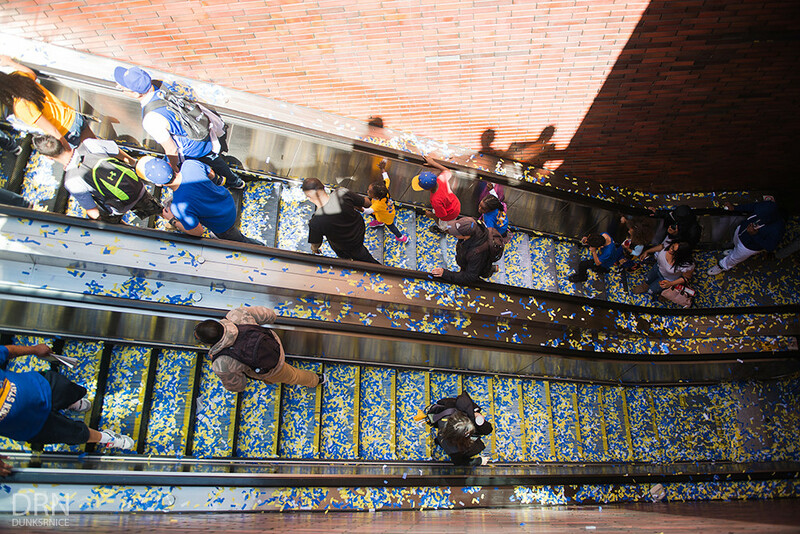 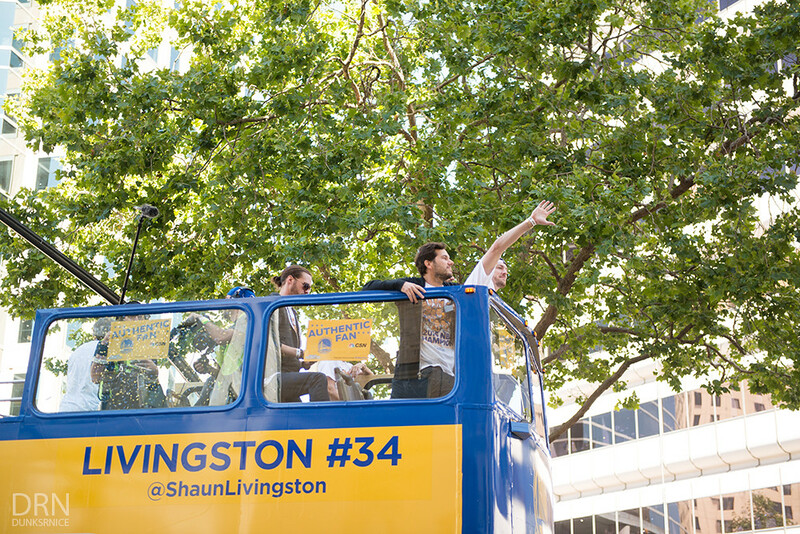 It was a lot faster compared to the San Francisco Giants Parade but overall was just ecstatic. 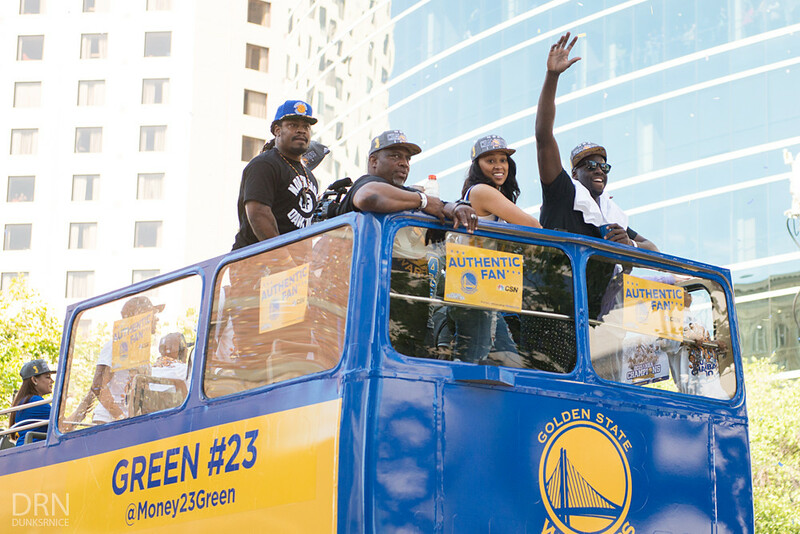 Congrats again Golden State Warriors on your victory. 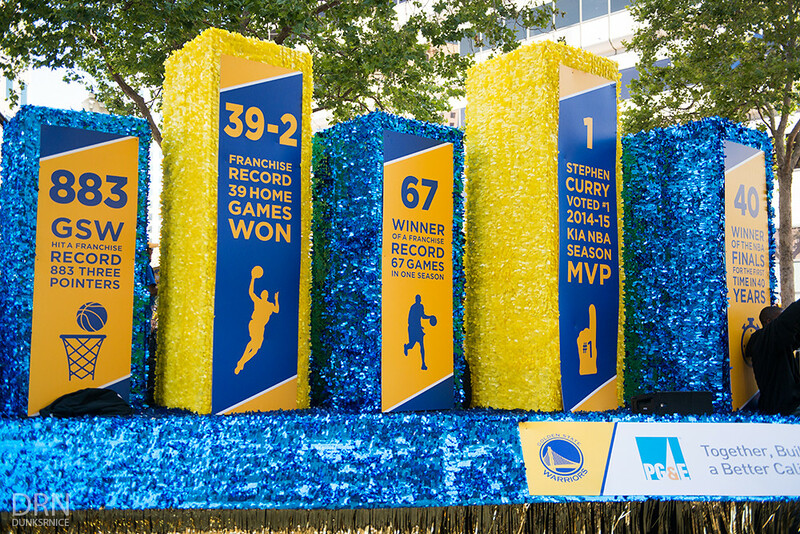 The whole Bay Area couldn't be more proud of you guys!